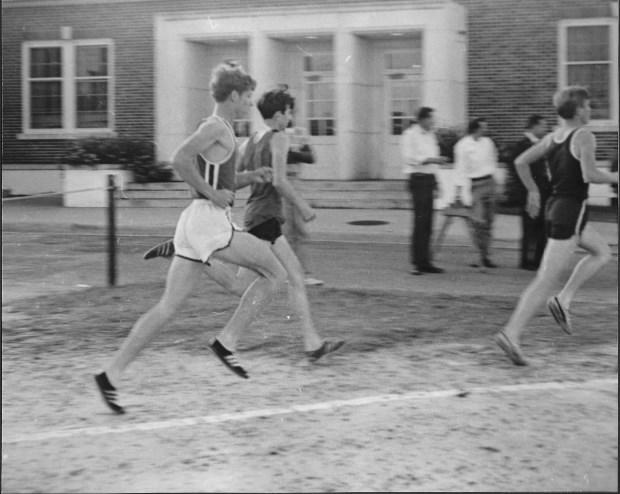 Me in High School at the Alabama State Cross Country Championships. All the great fans of MSMileSplit, those that subscribe and those that just like to check in. All the wonderful athletes out there that give their all no matter what the ranking from first to last. The Coaches that support us by sending in results as soon as they can. My Great Photographers that work to get pictures in and up in a hurry. The Timers that ensure we get results in a format we can use the easiest. I want to repeat this one. To the athletes you are the reason we exist and I will continue to support you the best way I can. Finally I give thanks to God for allowing me this opportunity to continue my love for Track, Field and Cross Country. To Barbara who supports me all the time.